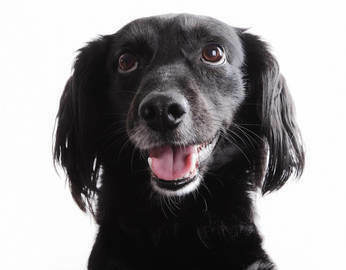 Pet-friendly rooms are available at no additional charge. Let the hotel know in advance and you’ll be set up with organic treats from Bocce’s Bakery, bedding, food, water bowls and doggy bags. 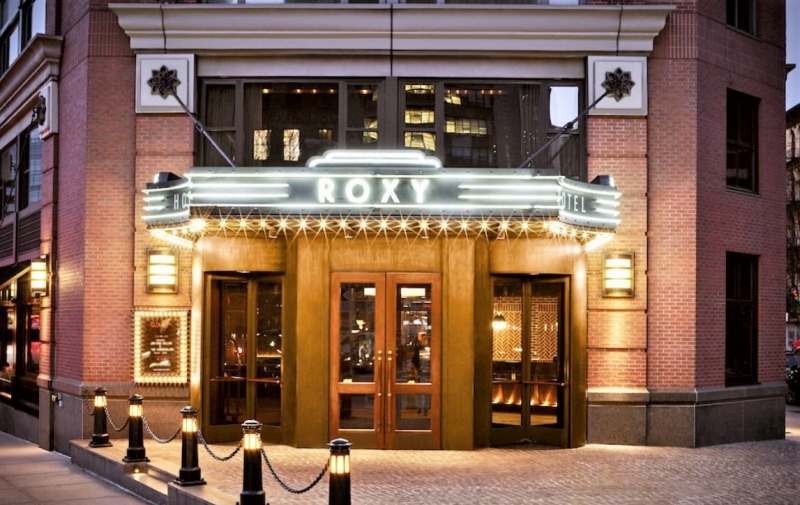 The Roxy’s sister property, The Soho Grand, is only a short walk away and has a dog park open 7 days a week to all The Roxy Hotel guests. 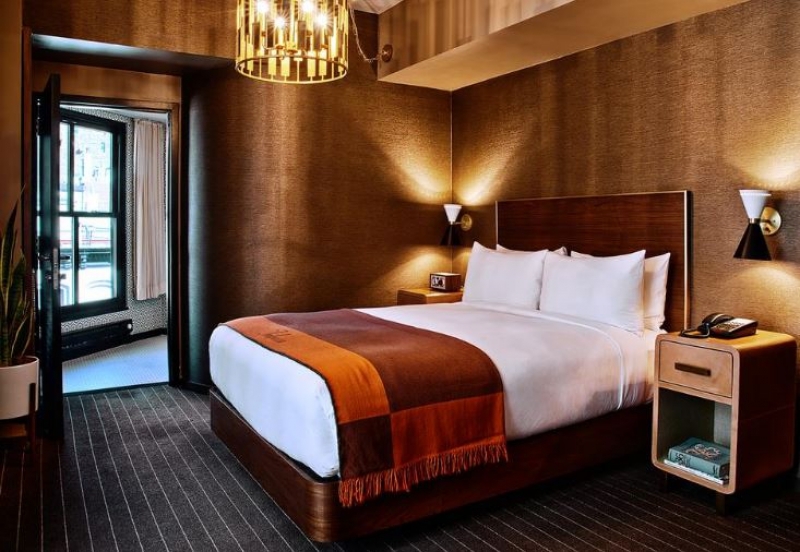 Located on the border of SoHo and TriBeCa, the stylish Roxy Hotel is just steps from SoHo, Chinatown, the Lower East Side, Little Italy, the Meatpacking District and the Hudson River waterfront. 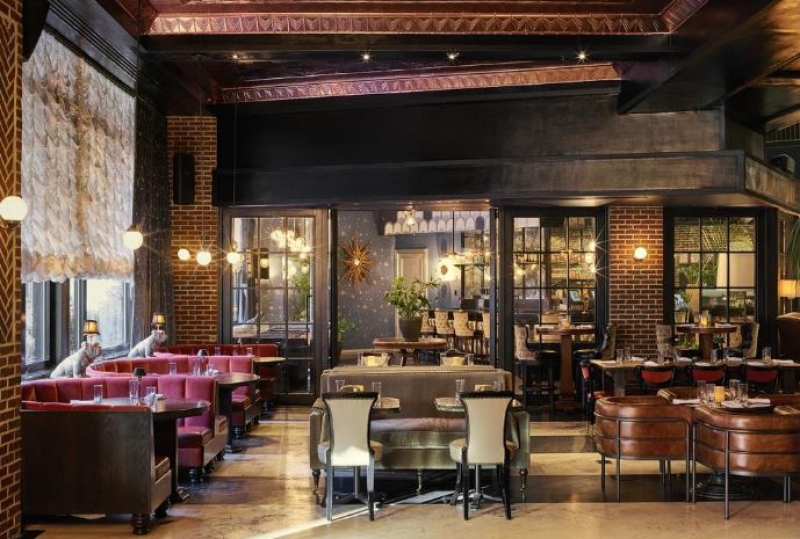 Canal Street is just a 2-minute walk. Valet Parking available, can accommodate Cars, SUVs, Trucks. 24-hour cost: $55 for cars and $65 for SUVS. 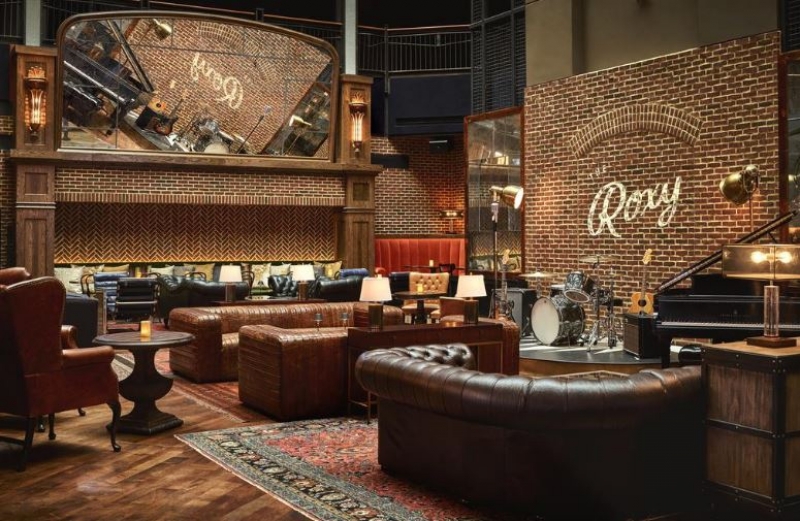 Yes: Roxy Bar serving Breakfast, Lunch and Dinner. 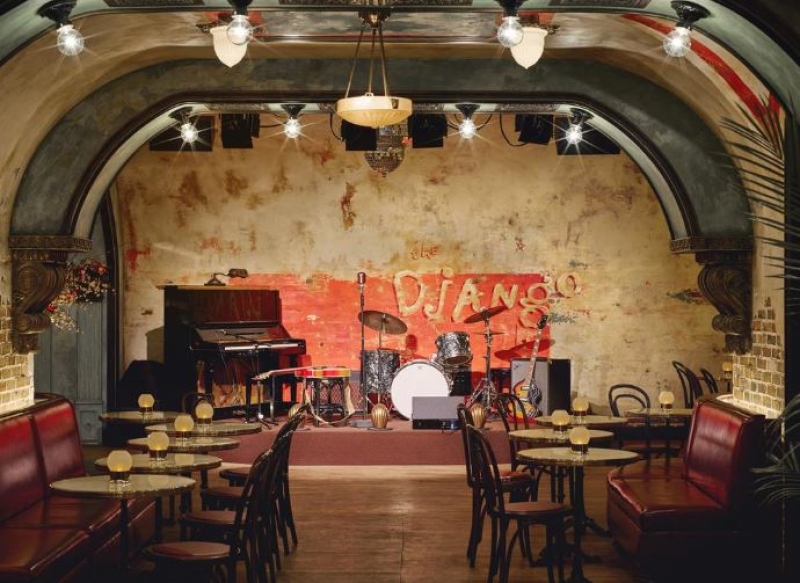 Yes: The Django subterranean jazz club offering crafted cocktails and small plates.